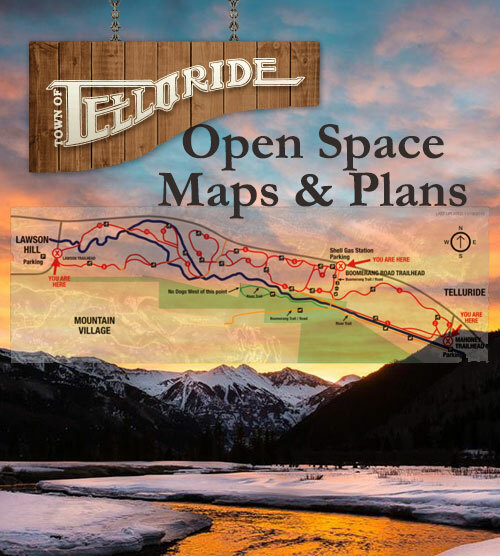 August 2009 – The Telluride Town Council unanimously approves a Conservation Easement, perpetually protecting the property as Open Space. 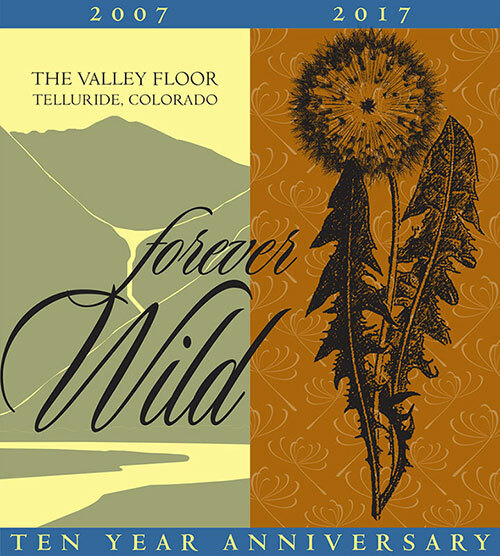 Visit the Telluride Historical Museum to experience the past present and future of the Valley Floor. 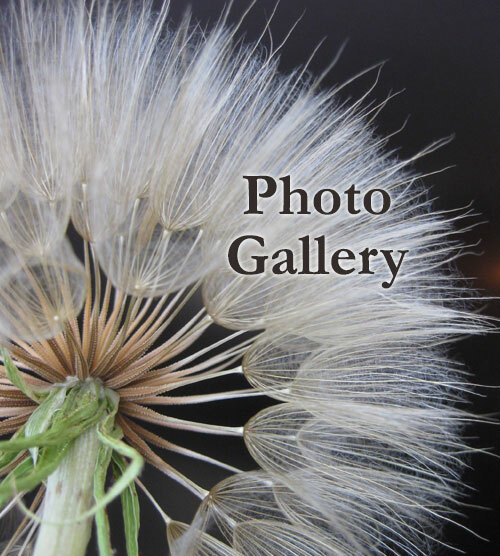 Visit the Telluride Historical Museum this summer to experience “The Valley Floor: Changing Identities of a Telluride Treasure”. After years of planning and research, the Town of Telluride restored Reach One of the San Miguel River on the Valley Floor into a historical and natural meander. The Town of Telluride Open Space Commission in partnership with the San Miguel Conservation Foundation manage the Valley Floor. Management is guided by the conservation values detailed in the Conservation Easement and restoration projects and recreational uses regulated by the Valley Floor Management Plan. While the Conservation Easement is a permanent, unchanging document, the Management Plan is updated every five years. VFPP actively participates in the management discussions and restoration projects. Ecological process and human uses are monitored annually as directed by the Telluride Valley Floor Monitoring Plan. Reach One of the San Miguel River Restoration was completed in 2016 and research and planning will begin for downstream reaches and mine tailings remediation in 2017. Local schools and the Watershed Education Project use Valley Floor as a living classroom, creating place-based environmental science opportunities for all ages.